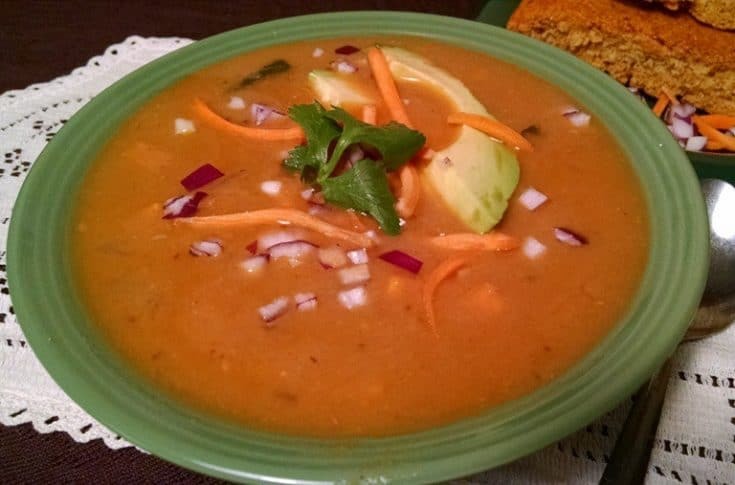 This simple and comforting soup is a one-pot (or crock pot) sweet potato white bean soup recipe, so clean up is a breeze. And it doesn’t hurt that it’s packed with fiber, protein, and antioxidants! We love sweet potatoes at my house. We bake them and eat plain, make Sweet Potato Muffins that can be eaten for breakfast or as a dessert, and we add them to soups and stews as much as possible. Not only because they are delicious, but also because they are SO good for us! Sweet potatoes are vegetables that are available year-round. These root vegetables are rich in many essential nutrients such as potassium and fiber while containing no fat or cholesterol, making them an ideal addition to a healthy diet. 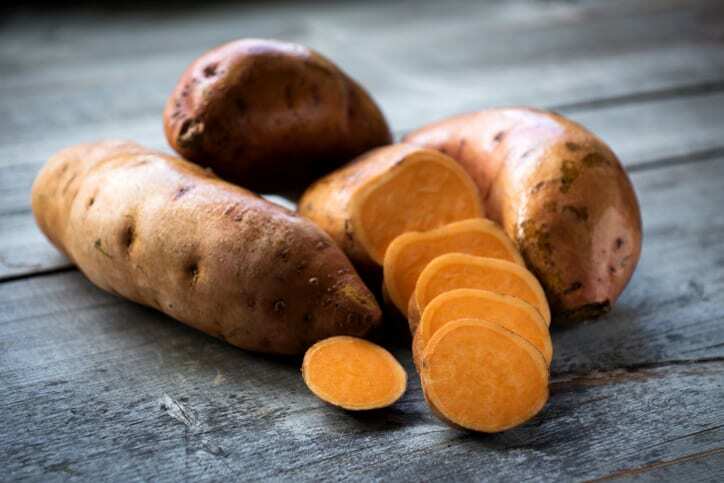 Sweet potatoes are loaded with fiber and phytonutrients. One medium sweet potato is about 5 inches long and 2 inches in diameter. Some of the white beans I use in this recipe are navy or cannellini. Chickpeas don’t work well for this, in my opinion, because of their firmness even after cooked. Sweet potatoes and white beans are main ingredients in this recipe. Some followers have even used other types of beans with success. Hear is what they are saying. I didn’t have one can of white beans in the house, which I will rectify this evening. I resorted to two cans of rinsed black beans and although the soup is not super attractive, oh my but it’s delish! Beans offer a whopping 7 grams of fiber per 1/2 cup serving. 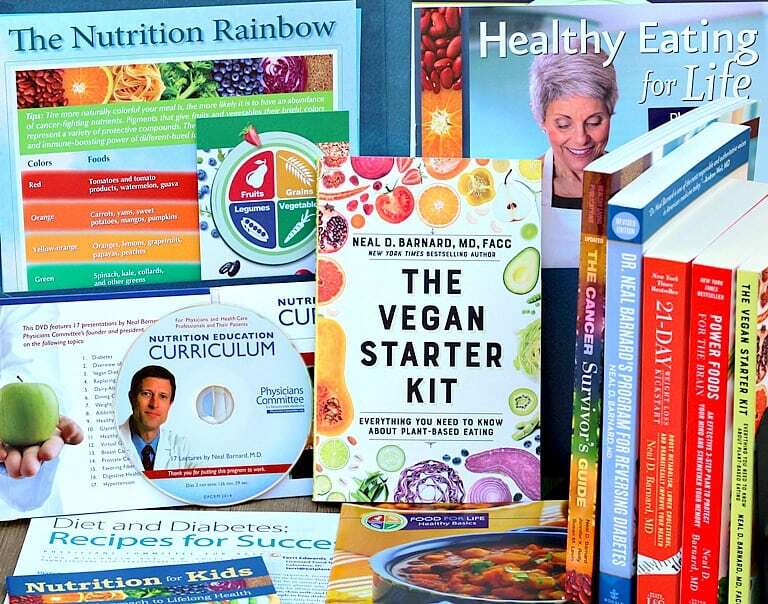 Beans are a nutritious, natural source of fiber. One cup of cooked beans or lentils provides between 17 and 18 g of fiber. Fiber assists the transport of food through your digestive tract, supporting colon health and preventing constipation. Fiber also plays a role in healthy cholesterol levels. Beans and lentils offer naturally occurring vitamins and minerals, which are better absorbed than nutritional supplements. 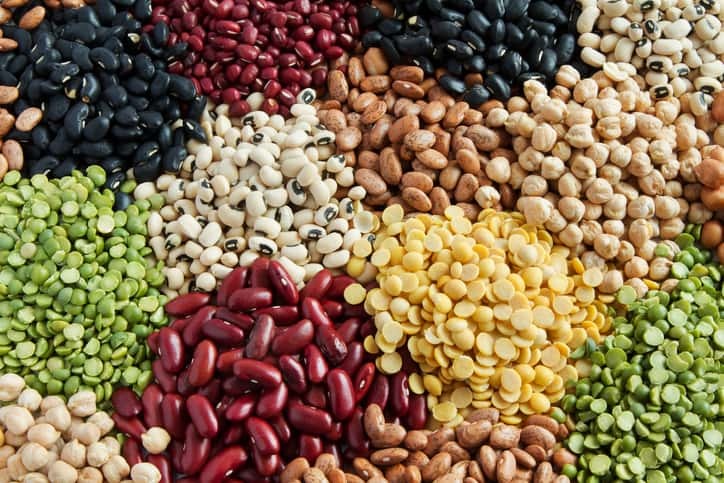 Beans and lentils offer folate, a B vitamin important to red blood cell functioning and the prevention of specific neural tube birth defects. Beans are also a source of the minerals potassium, iron and magnesium. Potassium helps regulate muscle function, including your heart, by keeping your body’s fluid and mineral levels in balance. To make this in a Crock Pot, simply add all ingredients to a large cooker and allow to cook on low for 4-5 hours. Then, follow the last 2 steps of recipe. One-pot soups make dinner fast and delicious! 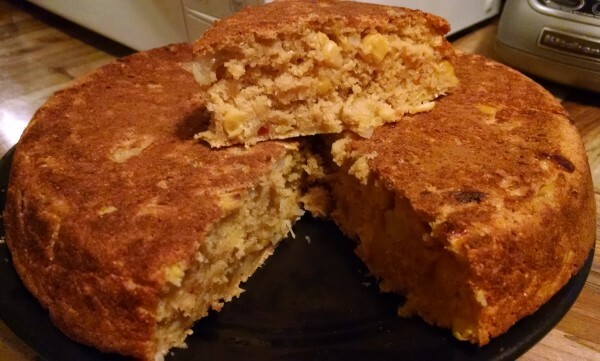 Serve with my Country Cornbread for a delicious complete meal! Cornbread is an excellent addition to this soup. Click photo to see cornbread recipe. This simple and comforting soup is a one-pot (or crock pot) recipe, so clean up is a breeze. And it doesn't hurt that it's packed with fiber, protein, and antioxidants! In large stock pot, saute onions and garlic in a few Tbsp of veggie broth for about 3-4 minutes. 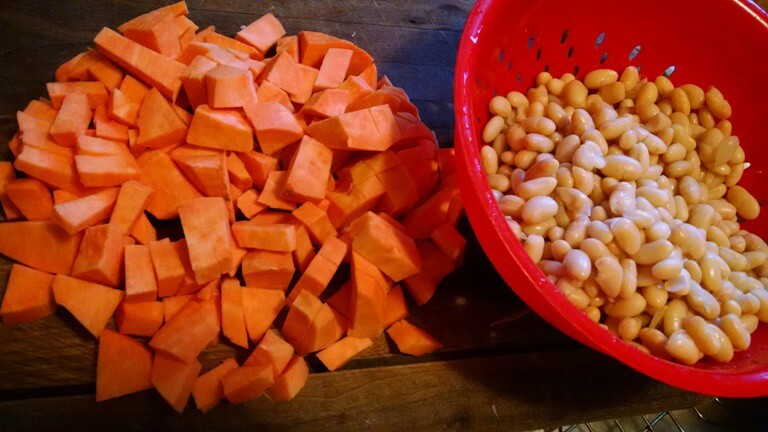 Drain and rinse beans (if using canned) and dice sweet potatoes. 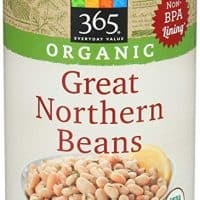 Some of the white beans I use are navy or cannellini. Chickpeas don't work well for this. Add beans, sweet potatoes, and spices to stock pot with onions and garlic. Stir and cook for 2 minutes. Add veggie broth. Bring to a boil, then reduce heat to medium and cook for approximately 20-25 minutes, uncovered, until potatoes are tender. Using a cup or ladle, scoop out 2 cups of the sweet potato and white beans and set aside. Use an immersion blender to blend remaining ingredients in the pot until smooth. NOTE: If you don't have an immersion blender, simply pour the contents of stock pot into a blender or food processor and blend until smooth, then return it to the pot. (I purchased my immersion blender at a thrift store for $3 and use it all the time). 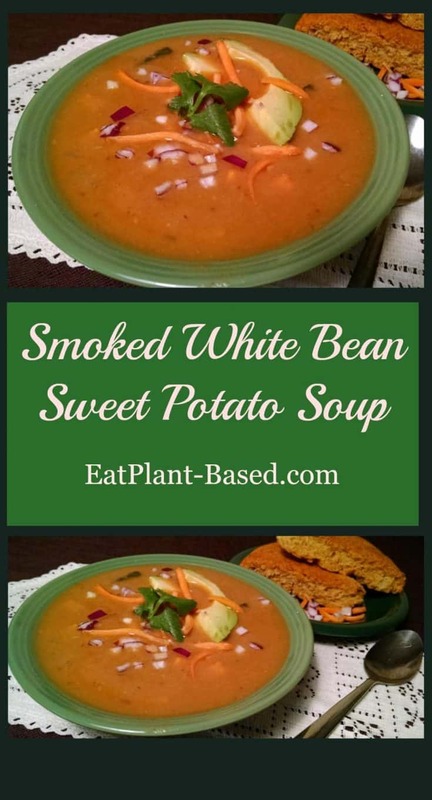 Return the 2 cups of sweet potatoes and white beans to the pot with blended soup. Add the fresh spinach and cook approximately 2 minutes. Ladle into bowls and serve warm. If you would like to make this in your slow cooker/crock pot, simply add all ingredients to a large cooker and allow to cook on low for 4-5 hours. Then, follow the last 2 steps of recipe. 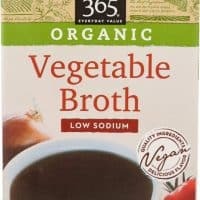 How would you modify this recipe for a crockpot/slow cooker? Hi Al, it’s great to hear from you again! If you would like to make this in your slow cooker/crock pot, simply add all ingredients to a large cooker and allow to cook on low for 4-5 hours. Then, follow the last 2 steps of recipe to blend. Made this for the second time tonight, it is delicious! Somehow it ended up too watery, maybe because I didn’t measure the broth so good, anyway, I added a little quinoa, and fixed that! Left it a little chunkier, cause I like that. Such an easy and great recipe. 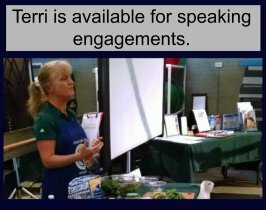 Thank you Terri , your whole site has been very informative and helpful! Liz, I am so glad you like this soup, and the addition of quinoa sounds like a terrific idea! 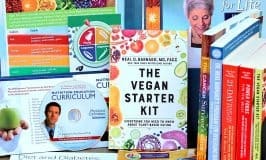 Coconut Aminos would work fine, rather than the soy-based Braggs – and I bet it would be fine without the nutritional yeast, too. I’m going to do this tonight! I’m wondering how you would adapt the cooking time for an instant pot. I made this for dinner last night and it was excellent! I didn’t have one can of white beans in the house, which I will rectify this evening. I resorted to two cans of rinsed black beans and although the soup is not super attractive, oh my but it’s delish! Diversity IS a good thing!! 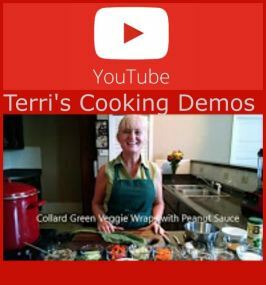 LOL Thank you, Terri, for another winning recipe I’ll add to my favorites. Bless you! That sounds like a fabulous dinner! I am so glad you liked the recipe. Thank you for the positive feedback!